CasinoRPG is a free-to-play browser-based MMORPG from GoldFire Studios, developers of PokerRPG and BC Wars. This game was successfully funded on Kickstarter and the team realized their original idea of combining tycoon, role-playing and casino games in one. 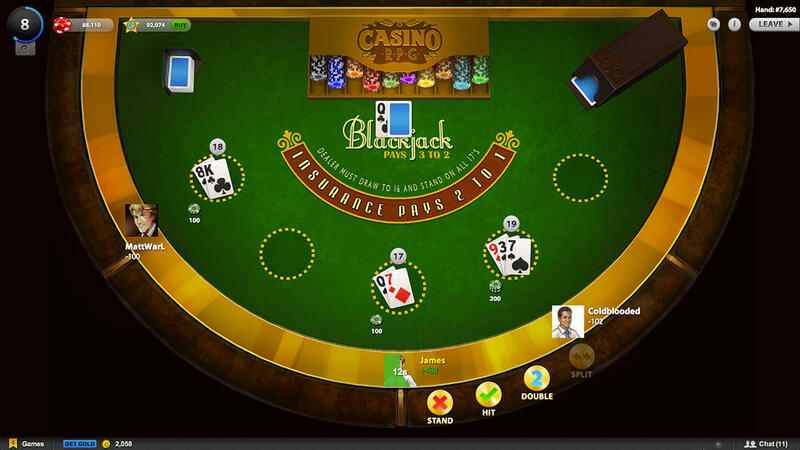 CasinoRPG features a vast, persistent online world mostly built by players, with several casinos of different shapes spread across the territory. The player begins as a broke janitor and you’ll accomplish several quests, jobs and missions that will make you socially more relevant, to the point of becoming the owner of a massive casino empire spanning multiple cities. The tycoon element will take you to the inside of your casino so you can build it and expand it, not unlike the Sims series. The more appealing your casino is, the more players and NPCs will be attracted to it, and the outcome will be more money to expand even more your empire. 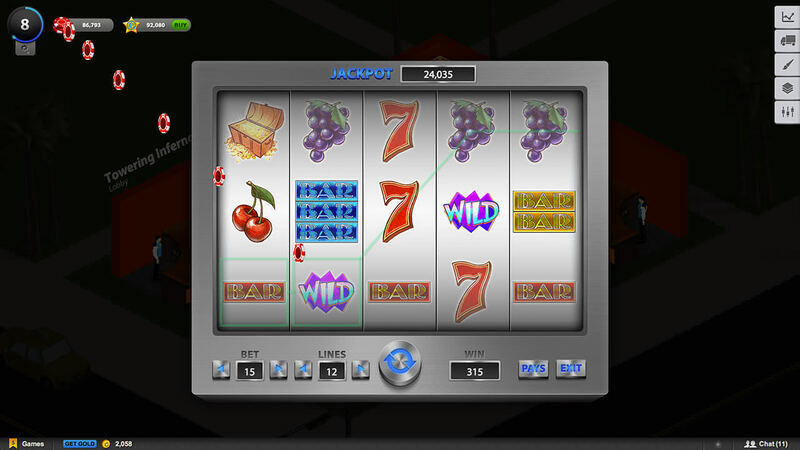 Finally, the casino games that you can play at the time of launch are slot machines, Blackjack and Texas Hold’em. Other games will be added later according to player feedback, but some likely bets are Craps and Roulette. CasinoRPG is a very original idea in a world where free browser MMORPGs usually equal clichéd fantasy games, and it features a compelling social aspect as well as the developers’ promise that it will never be pay-to-win. In a casino-themed game, that surely is an achievement by itself.